CALL FOR ARTISTS! EcoSquared Art Show: January 2014. 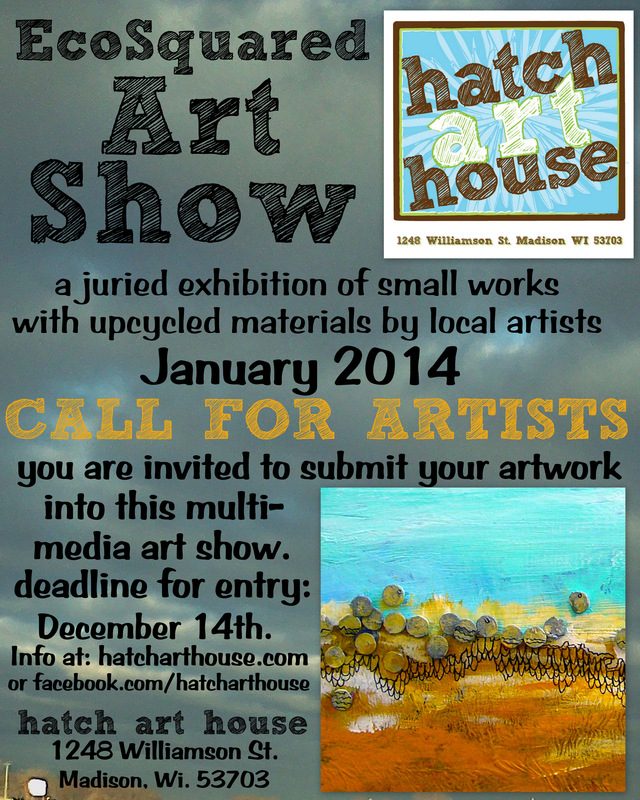 Deadline for entry, Saturday, December 14th 2013. New this year: your artwork can be between 6″ square to 12″ square. Have fun creating!